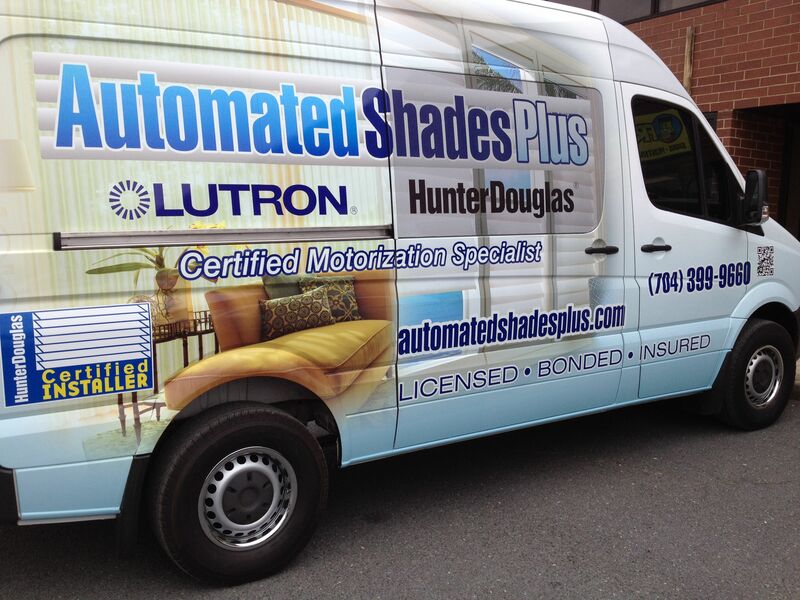 Automated Shades Plus is also available for projects outside North Carolina. Just contact us with your information and we will put together a plan based on your specific project needs. We look forward to working with you on your new project and want to thank you for considering Automated Shades Plus for current and future window treatment needs. Automated Shades Plus, Inc. is a full service custom window covering business specializing in residential and commercial motorized shade and drapery track systems. © 2019 Automated Shades Plus.